Bangladesh Nationalist Party (BNP) will hold its national executive committee (NEC) meeting at Le Meridien hotel in the capital on Saturday to discuss the party’s next strategy ahead of the court verdict in a graft case filed against party chairperson Khaleda Zia and five others. While addressing a press briefing at the party’s Nayapaltan central office on Friday, BNP senior joint secretary general Ruhul Kabir Rizvi said the party already completed all necessary preparations for holding the February 3 meeting scheduled to be held at Le Meridien hotel with Khaleda Zia in the chair. The party started distribution of identity cards to the members of the party central committee on Thursday. The registration of the attendees will start at 8:30am sharp. In an earlier press briefing on Monday, Rizvi said the NEC meeting will be held at Rajdarshan Hall of the International Convention City Bashundhara (ICCB) on February 3. But the venue was cancelled later on. He mentioned that BNP secretary general Mirza Fakhrul Islam Alamgir convened the meeting in consultation with party chairperson Khaleda Zia and they also sent notices to the leaders. 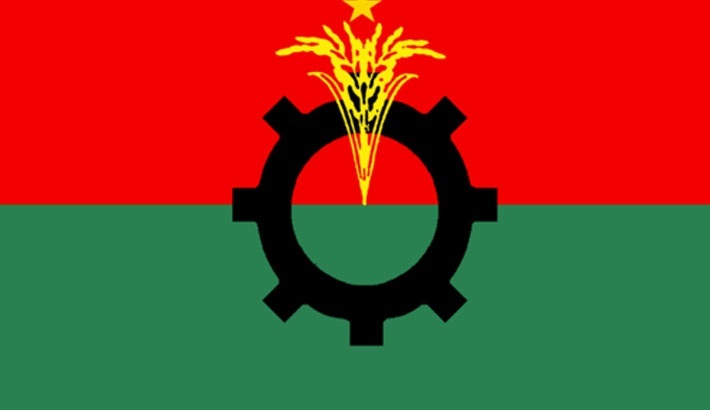 BNP sources said the last meeting of the party’s central committee was held on April 8, 2012, after its 5th national council session held on December 8, 2009. The party didn’t hold any meeting of its central committee after its sixth national council held in the capital on March 19, 2016.